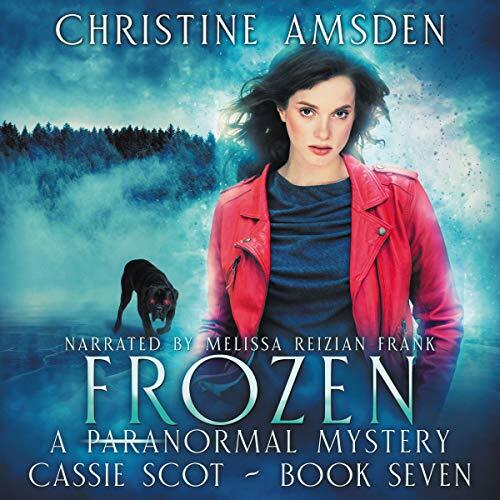 Showing results by author "Christine Amsden"
When a couple freezes to death on a 50-degree day, Cassie is called in to investigate. The couple ran a daycare out of their home, making preschoolers the key witnesses and even the prime suspects. Two of those preschoolers are Cassie's youngest siblings, suggesting conditions at home are worse than she feared. As Cassie struggles to care for her family, she must face the truth about her mother’s slide into depression, which seems to be taking the entire town with it. 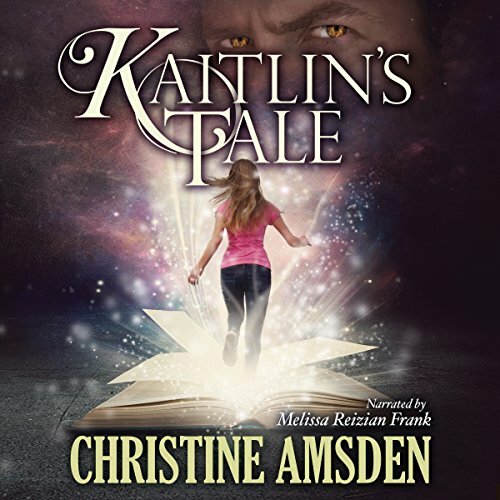 Cassie Scot, still stinging from her parents' betrayal, wants out of the magical world. But it isn't letting her go. Her family is falling apart and despite everything, it looks like she may be the only one who can save them. To complicate matters, Cassie owes Evan her life, making it difficult for her to deny him anything he really wants. And he wants her. 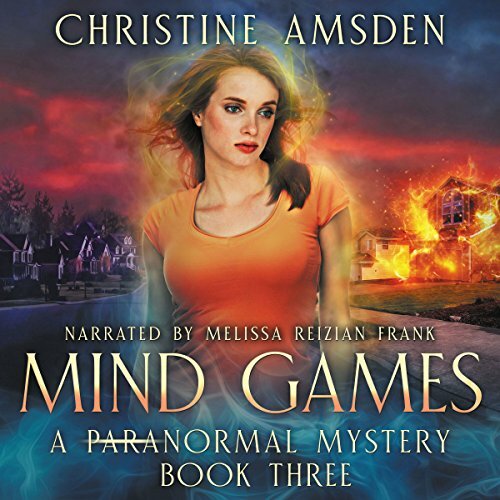 Sparks fly when they team up to find two girls missing from summer camp, but long-buried secrets may ruin their hopes for happiness. 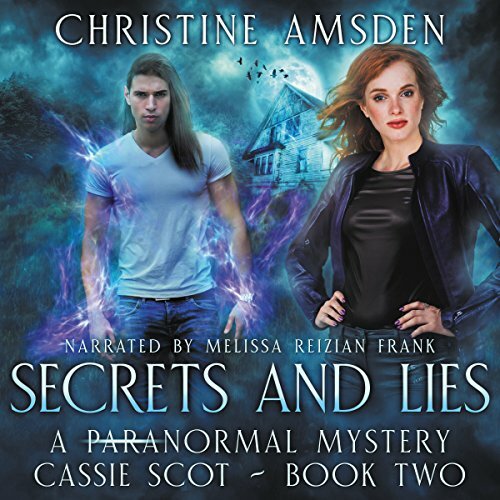 Book 2 in the Cassie Scot series. Gimmie the next book, ASAP!!! Evan broke Cassie's heart two months ago, and she still doesn't know why. She throws herself into family, friends, and her new job at the sheriff's department, but nothing helps. The only thing that finally allows her to heal and move on is the love of a new man, mind mage Matthew Blair. Cassie finds him... irresistible. Matthew may also be the only one who can help keep the non-magical residents of Eagle Rock from going crazy over the murder of a beloved pastor's wife. 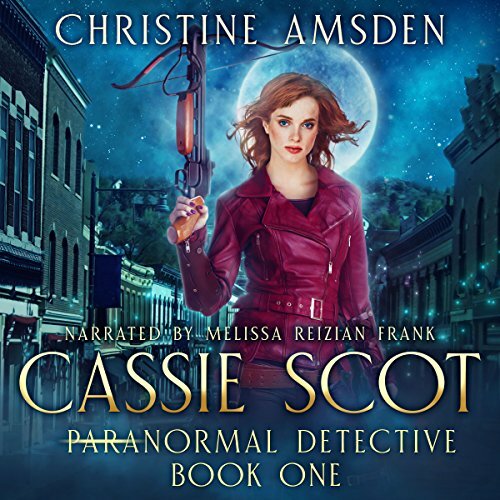 Madison Carter has been terrified of Scott Lee since the night he saved her from an evil sorcerer - then melted into a man-eating monster before her eyes. 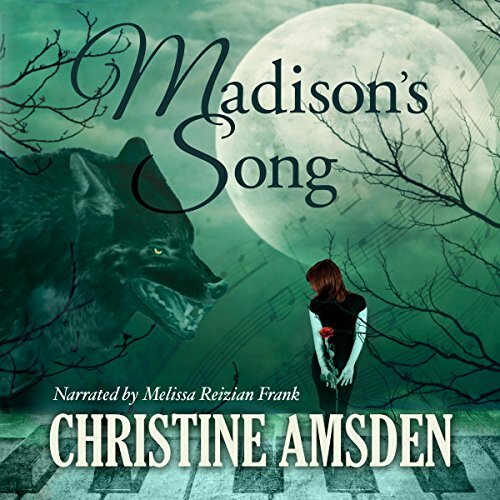 The werewolf is a slave to the moon, but Madison's nightmares are not. 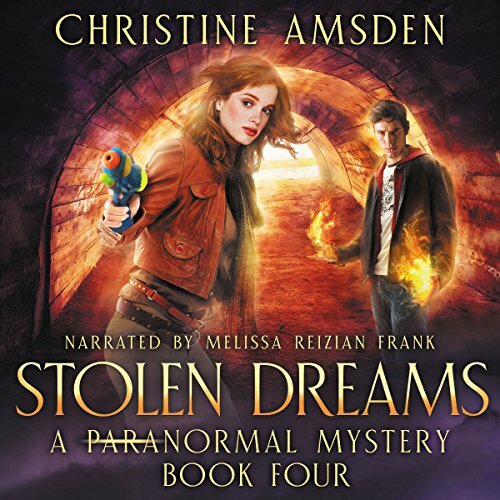 Despite her fears, when Madison's brother, Clinton, is bitten by a werewolf, she knows there is only one man who can help - a man who frightens her all the more because even in her nightmares, he also thrills her. Kaitlin Mayer is on the run from the father of her baby - a vampire who wants her to join him in deadly eternity. Terrified for her young son, she seeks sanctuary with the hunters' guild. Yet they have their own plans for her son, and her hopes of safety are soon shattered.